This 50-year old international company doesn’t mess around with paying its members- in 2014, it paid $32+ million. 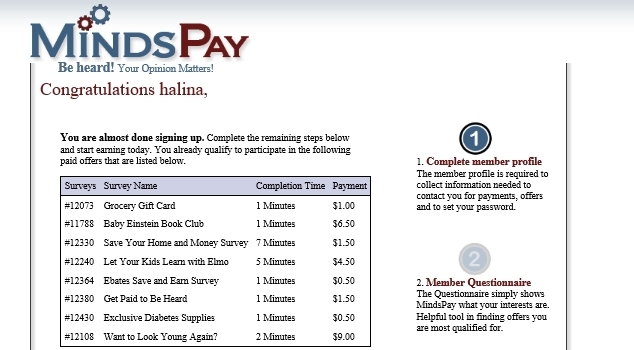 MySurvey members earn points by completing online surveys, which they can redeem for gift cards, e-certificates, vouchers, and cold hard cash. 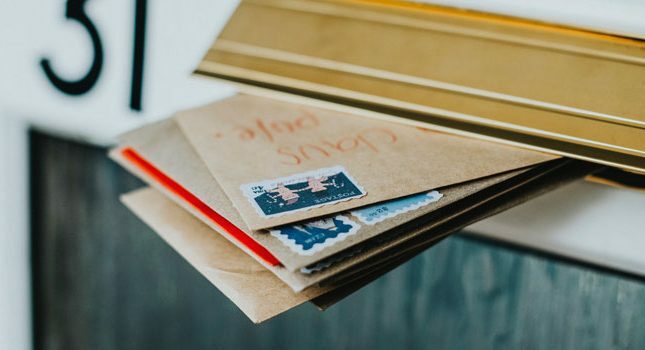 This company sends you 5-6 survey invitations each month and awards you points for successfully completing the surveys. When you reach 1,000 points, you can cash them in for $50 cash. You do need to qualify for the surveys in order to complete them. Luckily, even if you don’t qualify, Global Test Market still awards you 5 points for your attempt. This survey site enables members to answer questions about a wide range of topics including local events, politics and holidays. For their participation, members are awarded Survey Dollars which can be exchanged for cash checks. 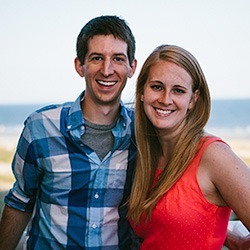 SurveySavvy is a 17-year-old company that offers several different methods for making money online, including taking online surveys and participating in behavioral research panels. Completed surveys pay from $1-$20. Payouts start at just $1. 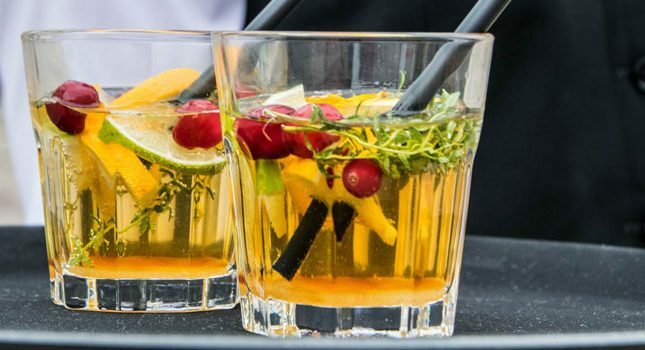 The site also offers a referral program for its members- referrals that sign up to SurveySavvy and complete its surveys earn commissions for the referring members. 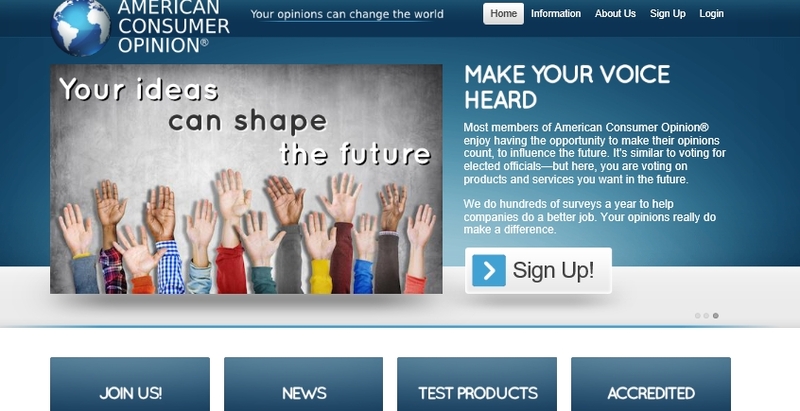 This site takes an interactive approach to online surveys- you are not only invited to participate in traditional surveys, but you can also answer polls, write product reviews, and just give your honest opinion about a product/service. You can even create your own polls on your blog and start online discussions. You are compensated with points for your activities, and these points are redeemable for cash and gift vouchers. 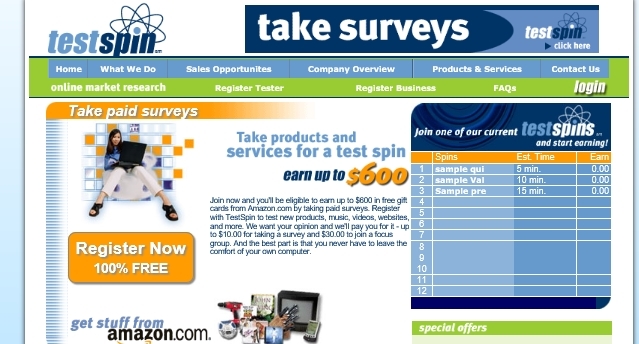 This site offers surveys that range from $5-$100, with the higher payout surveys being more like product reviews. Vindale not only pays you money for completed surveys, it also occasionally sends you the item you surveyed or reviewed for free. This site emails you survey invitations, which you can link to directly through the email. 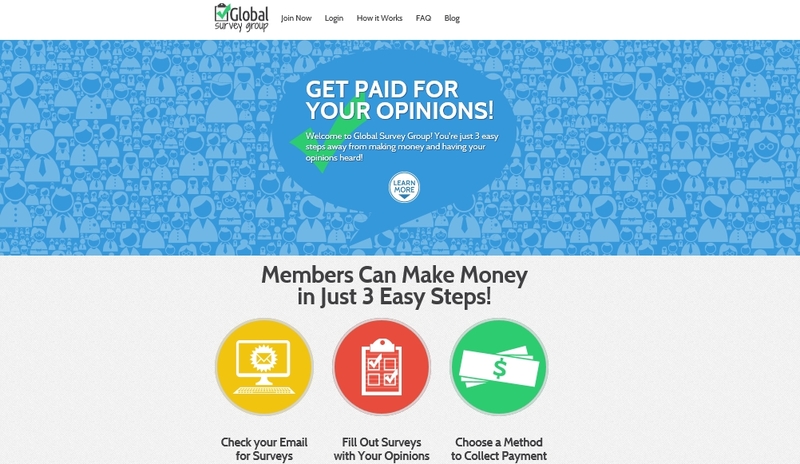 Some of the surveys offered through the Global Survey Group are quite short and might only take you a few minutes to complete. Once they are completed and submitted, you receive a notification about how you’d like to be paid (e.g., Paypal). You can also sign up to receive coupons and free items through this site. 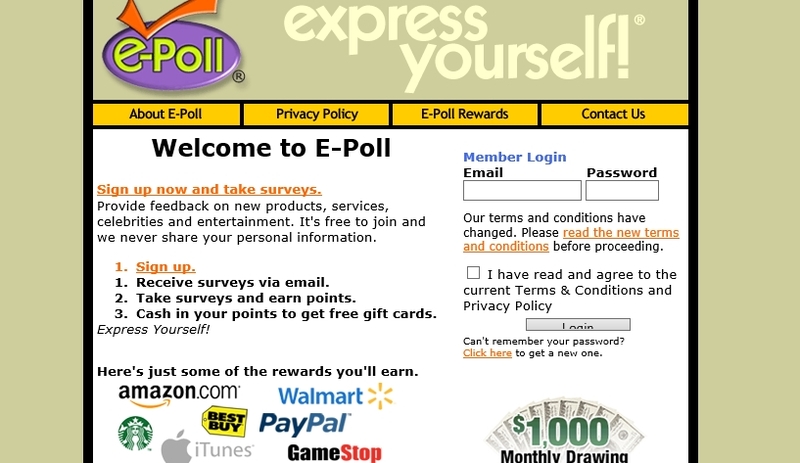 Having been around since 1997, E-Poll offers a kind of online forum for filling out surveys, which beats the usual fill-in-the-box format that most surveys provide. Once the survey is completed, you earn a given number of reward points that can be cashed in for gift cards, Paypal payouts, etc. 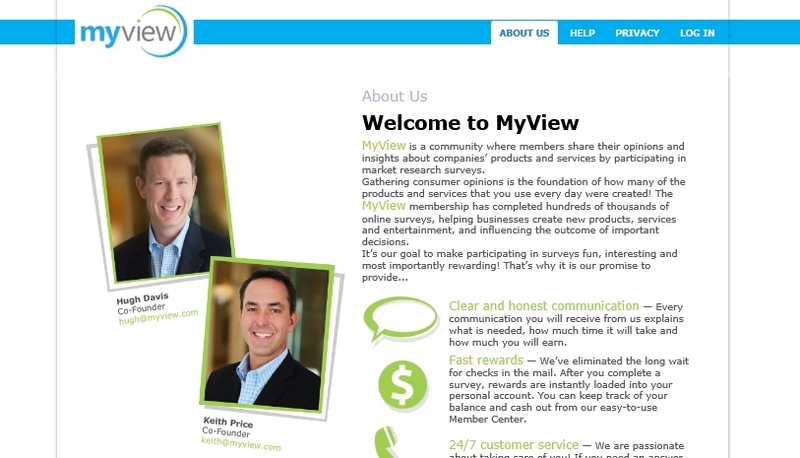 MyView used to have some technical difficulties- that is, until the founders did a major tech overhaul of the site. Now, it’s one of the easiest survey sites around. MyView offers one to two surveys to its members each week, and these surveys pay money and only money. Thus, you’ll need a Paypal account to get started here. This site doesn’t send out a lot of surveys, but when it does, you’re rest assured of earning at least $4-$50 per survey. If you’re into monthly drawings, you also get a chance to enter those. The downside with this site is that you need to undergo a screening survey before you get to the real survey. However, the real survey doesn’t take too long to finish (roughly 10 minutes). This site gets you started with 50 points just for signing up and offers surveys that pay as much as 250 points. Surveys come rather frequently (3-4+ times/week) and take about 15 minutes to complete. Once you reach 1,000 points, you can cash out through Paypal or by buying gift cards. This site offers some rather lucrative surveys, with the highest paying ones going at $10, and online focus groups offering as much as $30. You can’t trade in your ‘cash’ for strict cash, unfortunately; however, your dollars are good for all kinds of gift certificates (e.g., Amazon). And you do get survey invitations rather frequently. 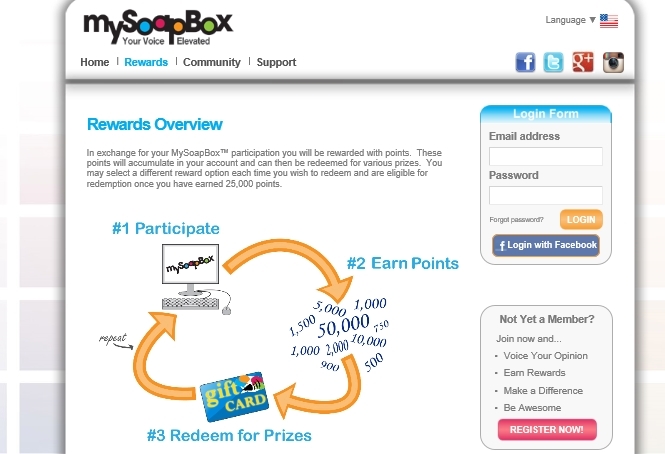 This site, which used to be called ClickIQ, pays 25-100 IQpoints per completed survey. Each 100 IQpoints is worth $1. The money that you accumulate can be redeemed for gift cards, direct deposit, check or Paypal money. This site gets you off on the right foot by putting $3 into your account the minute you sign up and activate your account. From there, you can fill out all kinds of surveys (like for joining Ebates) and earn anywhere from 50 cents to $25 for your efforts. Payouts occur twice a month via direct deposit, and you need at least $50 in your account to qualify. While survey sites won’t replace your regular 9-5 income, they are a good source of extra cash. Also, most surveys can be completed while you are busy doing something else, like watching TV or waiting for a doctor’s appointment, for example. 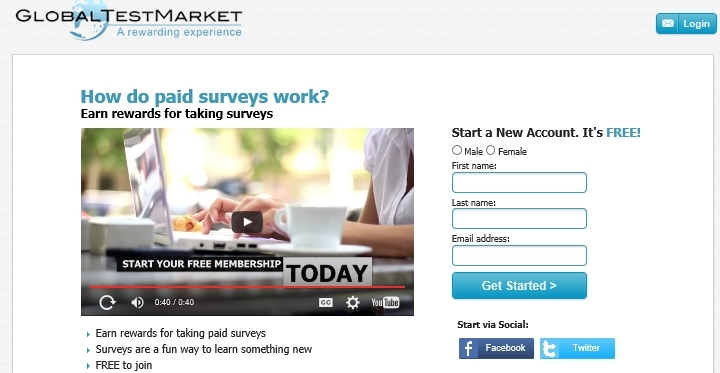 Try a few of these survey sites and let us know in the comments how they worked for you. I mean to be completely honest, I don’t think surveys are worth it from personal experience. I honestly want to see someone document their survey experience and show how it can make a legitimate income. That would be a quality post.